Greenhouses are beneficial but also pricey, there are many smaller alternatives that will bring in the same results. For whatever reason, you may not be able to or you may not want to build a greenhouse – the only problem is, you still want to grow plants in a greenhouse-like environment and take your first dive into sustainable living. Fortunately, there are plenty of alternatives to greenhouses that can be done at home, even if you’re in an upstairs apartment or a particularly compact and small living space like a dorm room. Anyone can use greenhouses or greenhouse alternatives if they truly want to take their first step towards a more sustainable life. The mini greenhouses that sit in a conveniently small water bottle is one of the easiest greenhouse alternatives to make. In fact, it’s been timed to only take about a minute to prepare the little greenhouse individually (obviously it’s going to take longer to put together the greenhouse as a whole). These are designed to extend the growing season by quite a bit longer than it would be able to under normal conditions. 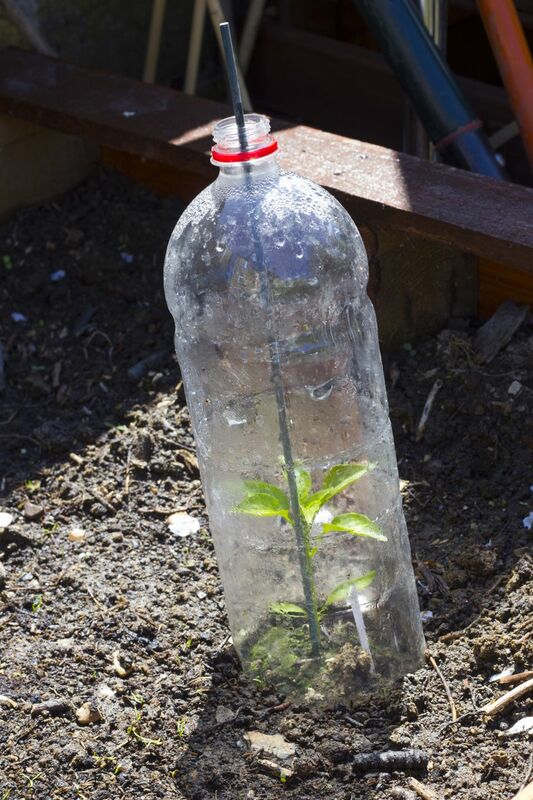 All you have to do I unscrew the cap, cut off the bottom of the bottle, and there you go – a mini greenhouse that will keep veggies, plants, and fruits growing even after the season ends. 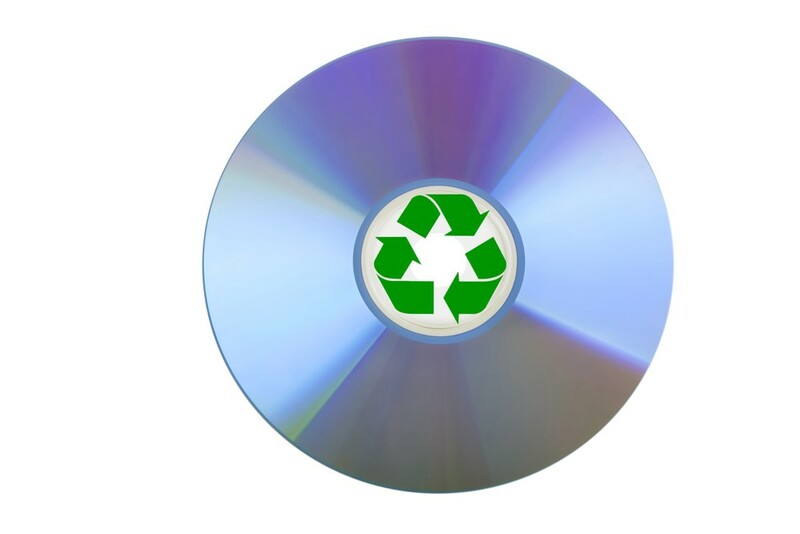 If you have a bunch of the old, clear, plastic CD cases lying around, you can repurpose all of those cases into miniature greenhouses. Using about 40 CD cases, you can make a medium-sized greenhouse that measures about 11” x 18” x 20”. If you don’t have the budget for a greenhouse but still want to be able to have a greenhouse alternative that can preserve the life and season of your fruits and vegetables, either by extending it or preserving it all year around, you can use a hoop house over your garden bed or garden pots. Using this method as a greenhouse alternative actually extends your personal gardening season by up to four months, extending the life of everything that you’ve planted exponentially. 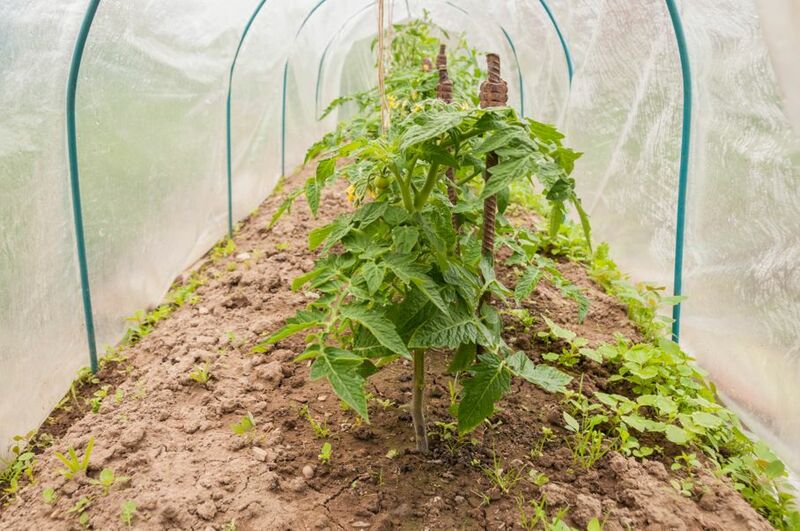 In order to make a hoop house, all you have to do is take a PVC pipe, stick it in the ground on either side of the pot or bed so that it’s curved over the top of it, and then cover it with clear plastic sheeting, making sure that you full cover the entirety of the garden bed. All in all, this method to preserve your garden for an even longer period of time will cost you maybe an extra $10, so it’s a very budget-friendly greenhouse alternative. If you have any old window frames, you can repurpose them into portable greenhouses! 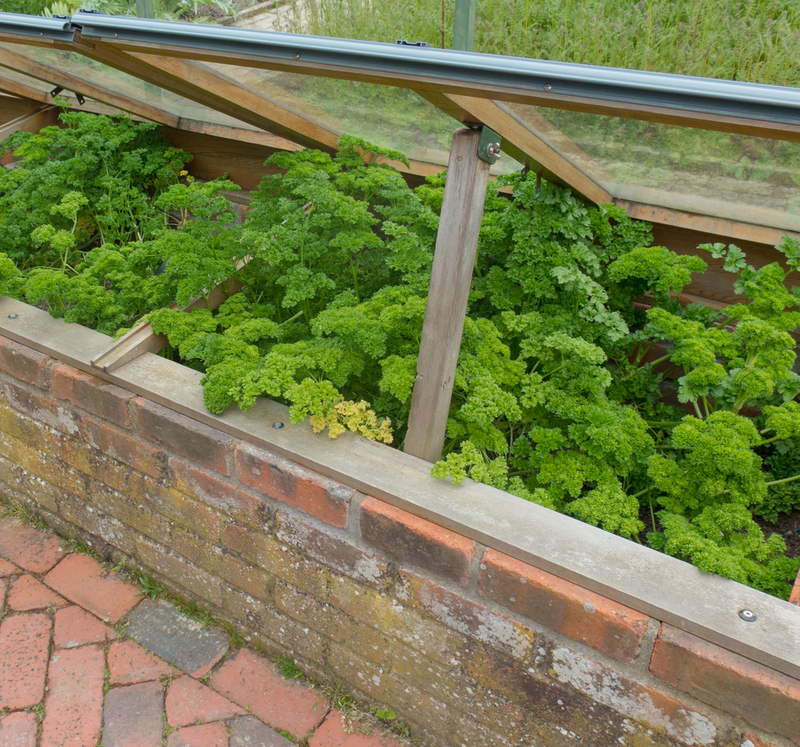 Using cold frames, you get a deep enough distance down to really plant the vegetables and fruits that you need to, allowing the plants to get as much sun as possible thanks to the design of the particular window frames. 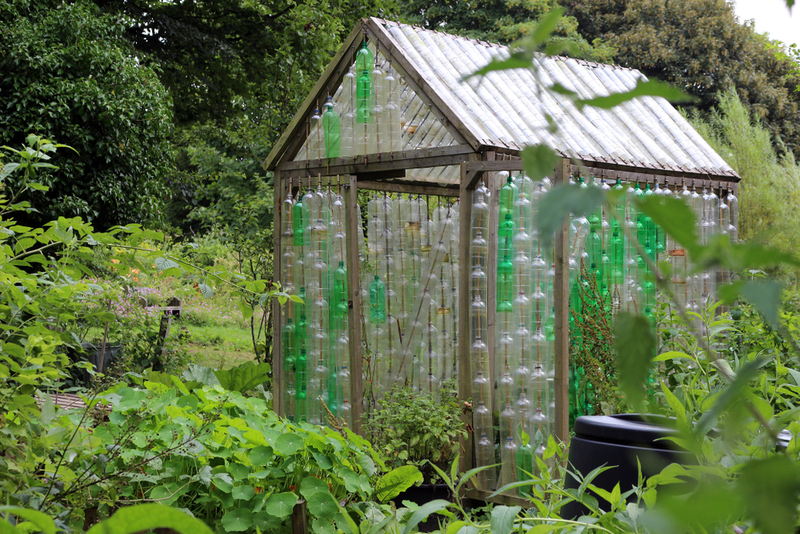 A student built a pop-bottle greenhouse that’s currently located at the Wilmington College Community Garden site in Ohio. Standing 14’ x 14’, the student made it blatant that it’s possible for anyone to make a greenhouse with a rich variety of materials. The greenhouse itself was made out of old tires for the foundation, two rain barrels for collecting water, and then the rest is made up of a wooden frame filled with walls of water bottles on all sides. The water bottles are properly set into place so that they can’t easily move, making it easy for plants to thrive in the environment. 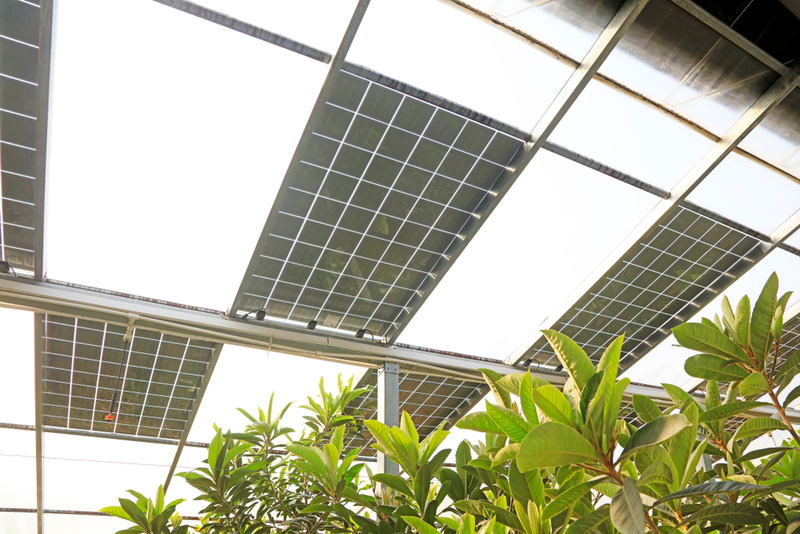 Another alternative to regular greenhouses is to have a smaller garden or soil with rooted plants in it that uses solar energy instead of some other source of energy to maintain its power and keep the plants thriving. Even indoors, this condition allows plants to thrive well past their normal seasonal length. It’s easy to see that there are a variety of greenhouse alternatives that can be carried out by just about anyone looking to get into the sustainable lifestyle. If you’re trying to cut grocery costs by growing at home, want to reduce the carbon footprint on the planet that you leave behind, and you’re curious about how you can let the plants you grow thrive for as long as possible, looking into greenhouse alternatives is highly recommended.